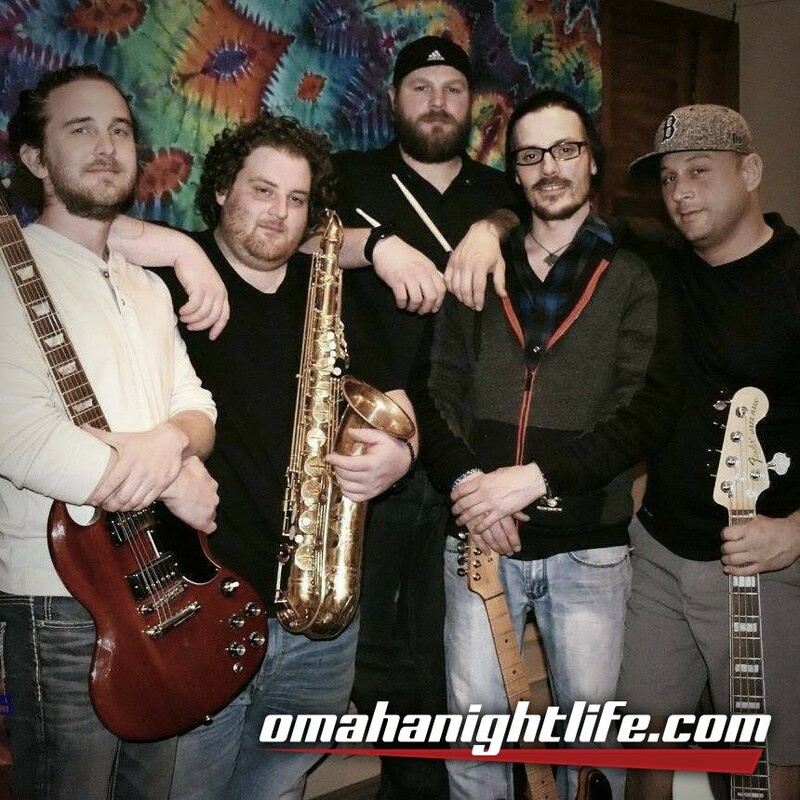 The Broadways are a five piece band that play great original songs as well as a wide variety of classic covers from Pink Floyd, Eric Clapton, Sublime, Billy Joel, RHCP, and more! This will be one rocking night of music! 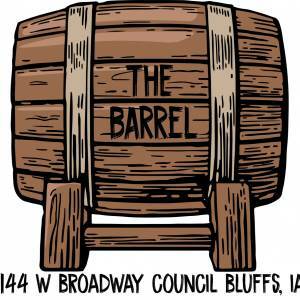 As always - there is never a cover at The Barrel.